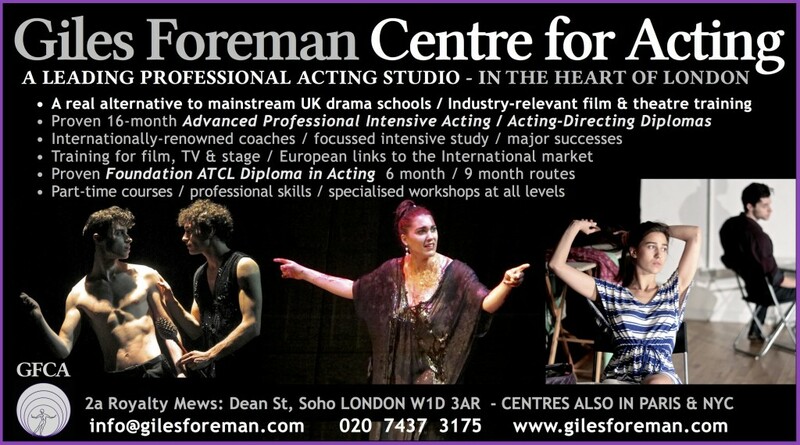 The Giles Foreman Centre for Acting is a dynamic professional acting studio based in Soho, in the heart of London; together with GFCA International Centres in Europe. We are the leading Centre for Character Analysis. 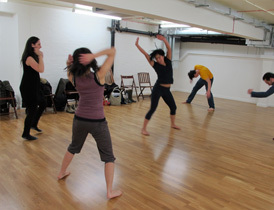 We provide distinctive, enjoyably rigorous and person-centred training for aspiring individuals and professional actors – taught by some of the leading acting, movement, voice, analysis, improvisation and camera-technique coaches available. If you choose to come to GFCA, we provide many ways to participate; regular part-time acting classes; short intensive workshops; one-to-one coaching; and 2-, 3- and 4-term full-time courses. People new to acting can discover the skills through our beginners’ classes and workshops, progressing onward part-time; or take our Foundation Acting ATCL Diploma over 2, or 3 terms (daytime, and evening routes). Those who think they may be ready – they may have have acting or directing experience, have studied at University, or come via other routes – audition for our 4-term 16-month advanced Intensive Professional Acting/Acting-Directing Programme (Post-Graduate equivalent-level). This is amongst the most affordable courses of its kind in the country. It is built around intensive teaching by renowned coaches, with small class sizes designed to develop people as thoroughly as possible. It is vigorous, focussed, demanding; based on a huge tradition, producing actors with skills tailored for the modern film, TV and theatre industries. Professional actors come to develop their skills through acting classes and workshops with top practitioners from all over the world – and to create projects in both film and theatre. Actors can use studio coaches and facilities to prepare for auditions, and to develop in-depth characters for film roles that they have already secured. Alongside actor-training, GFCA offers casting and coaching-services, and scriptwriting development to the film industry. Due to our location in Soho, centre of the UK media industries, GFCA also offers many opportunities to meet casting directors, directors and producers through regular events; plays, showcases, castings, play-readings and Industry events. The acting philosophy at the studio developed from that of the original Drama Centre London under Christopher Fettes, Yat Malmgren and Reuven Adiv, who together trained some of the leading UK actors of recent years – from Sean Connery, Anthony Hopkins, Colin Firth, Pierce Brosnan, Simon Callow, Geraldine James, Frances de la Tour – to Helen McCrory, Anne Marie Duff, Paul Bettany, Tara Fitzgerald, Lambert Wilson, Michael Fassbender, Tom Hardy, Santiago Cabrera, Gwendoline Christie, Ryan Gage and John Simm, to name but a few. Christopher Fettes, founder of Drama Centre London, continues to offer coaching in Character Analysis and classical text analysis at our studio. The teaching process utilises a system of methods within Realism. We are one of the very few centres in the world providing detailed training courses in the extraordinary Laban/Jungian technique of Character Analysis / Movement Psychology developed by Yat Malmgren, to develop people’s psychological understanding both of themselves and the characters they are playing. Our holistic acting education is influenced by Stanislavski, as well as the philosophy of Lee Strasberg, Uta Hagen, Stella Adler and Sanford Meisner, creating actors capable of sophisticated, transformative performance. 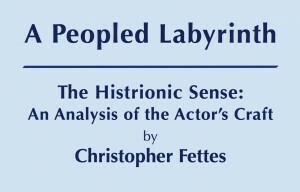 We have substantial expertise in delivering Corporate training both in the UK and abroad, and have also established a publishing arm, launching the book A Peopled Labyrinth written by Drama Centre founder Christopher Fettes in September 2015. 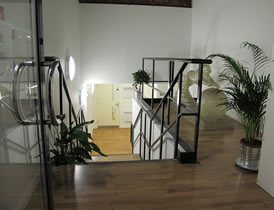 Additionally we provide room-hire, casting facilities and rehearsal-space for individuals and organisations, in our bright, clean, modern premises, Studio Soho.